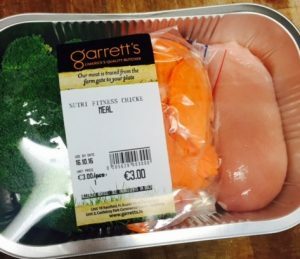 This week I’ve been trying out some delicious fresh Nutri Fitness meals from Garretts. I was thrilled to see this box of delicious food arrive for me at Go Gym recently and have been eating like a queen since! 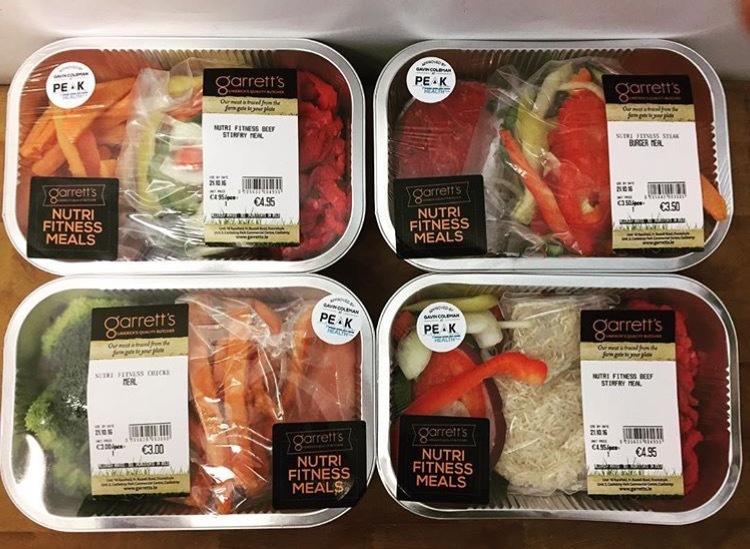 Garrett’s got in touch with me to tell me about their Nutri Fitness Meals which are now available to order online or pick up daily from their store. 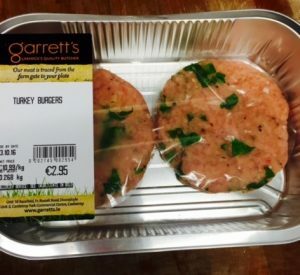 What I immediately loved about the Garrett’s meals is that they are not pre-cooked. All meals are portioned into boxes and the cooking part is up to you. Basically it’s all the meal prep and you get to cook at home or in the office and have a perfectly fresh meal ready in minutes. Steak Burger Meal with freshly made stir fry vegetables and sweet potato. And the options won’t end there. 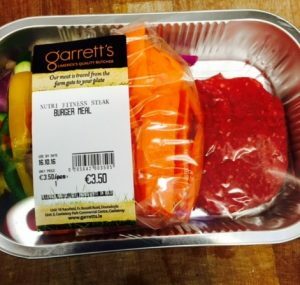 Garrett’s have informed me that they are currently working on other combinations with the help of coach Gavin Coleman of Peak Health Limerick and all macronutrients will be available for all meals. So if you fancy having some handy little options ready in the fridge for lunch or dinner on those busy working days – pop instore at Dooradoyle or Castletroy in Limerick or visit their website to order for national delivery. Check out the range and order your Nutri Fitness Meals now – CLICK HERE. Well done Garrett’s! 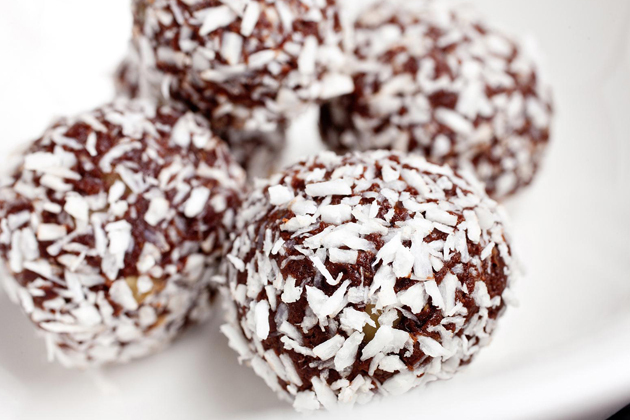 Making good food more accessible!